but what about making it kind of warmer? excellent colors and light! good composition! 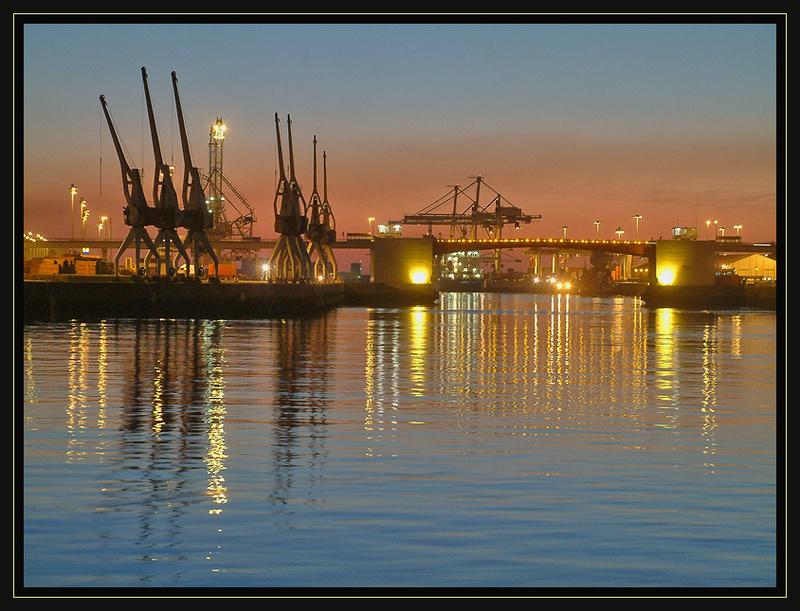 Great exposure, harbour details, colours and reflections!